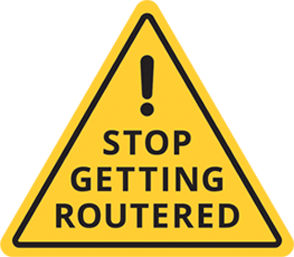 Download this eBook Download this eBook to learn about the benefits an SD-WAN platform can provide to your business, which your existing traditional branch routers simply cannot. 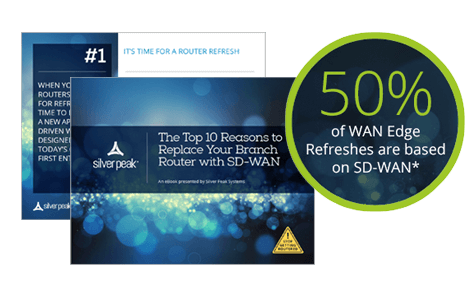 To learn more download this eBook, Top 10 Reasons to Replace your Branch Routers with SD-WAN. 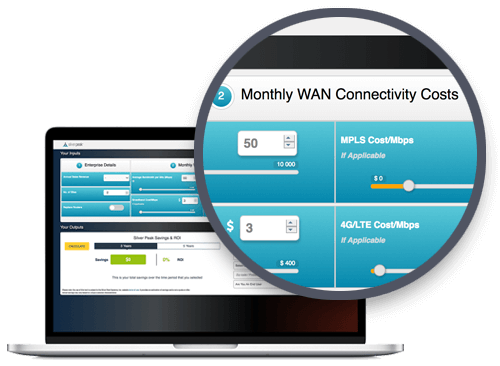 Try our interactive ROI Calculator and see why a business-first SD-WAN edge platform offers considerable cost savings when compared to existing router-centric models. &COPY; 2019 Silver Peak Systems, Inc. | All Rights Reserved.